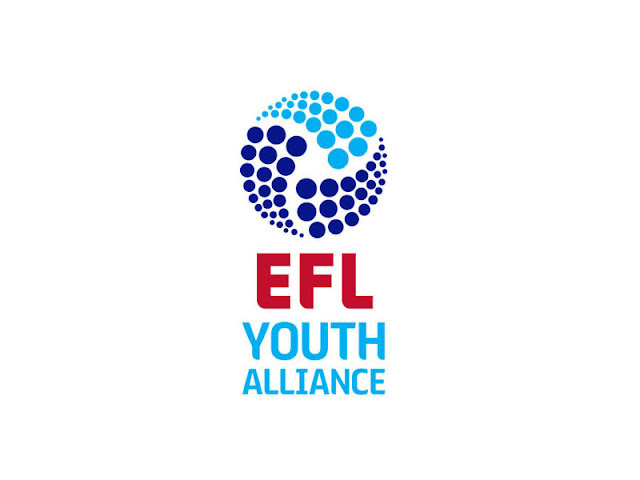 Here is our report from Saturday's EFL Youth Alliance clash between Preston North End and Walsall. Walsall Under-18s returned to Youth Alliance action on Saturday morning as they took on Preston North End at the University of Central Lancashire. Here is our brief match report. Graham Biggs' young Saddlers were sat in tenth place in the Alliance ahead of kick-off, having won just three of their ten league games. Their previous outing, which took place last weekend, saw them suffer a disappointing 4-1 defeat to Blackpool. Preston were third in the Alliance having won six of their eleven games. They hadn't been in action for over a week as last weekend's clash with Wrexham was postponed. The match started brightly with both sides creating chances, but the hosts probably had the better openings with the Saddlers defence doing well to repel the danger as North End looked to grab the opening goal. Harry Garstang went closest to scoring after fifteen minutes as he sent a rasping effort towards goal from distance. The ball smashing against the post as the scores remained level. Garstang was soon back on the attack and went on to hit the side-netting after Jack Baxter had swung in a dangerous free-kick. The Saddlers failing to clear the danger as Preston continued to push. Walsall striker Dylan Parker forced North End 'keeper James Cottam into action just before the half-hour mark as his effort took a slight deflection to force the stopper into action. Some fine feet from the youngster in the build up to the strike. Both sides continued to press but were unable to open the scoring as the clash reached the break all-square. Walsall opened the scoring just three minutes into the second-half as ever-present striker Mitchel Candlin ran clear of the backline to slot home into the bottom left corner of the goal. Our hosts made a change and would go on to level the scores just six minutes later as central defender Tom Stead looped a header over the 'keeper following Baxter's corner ball. Preston,boosted by their equaliser,began to push for a second just moments later as goalscorer Stead and Charlie Lyons both looked to get their head on an Alex Wood corner, the ball fell for Adam O'Reilly, who saw a shot saved. Walsall's next goal-scoring opportunity came off the back of a worked corner as Joe Cairns connected wit Kian Flanagan's low cross, the ball drifting wide of goal. The two sides continued to show both attacking and defensive prowess as the match remained level until the latter stages. Sadly for the Saddlers it was North End who would go on to grab the winning goal as Michael Howard's cross wasn't dealt with by the 'keeper allowing Oscar O'Neill to prod home. The Saddlers pressed and were denied an equaliser late into injury time as Candlin had an effort saved. Sadly there were no further goals as the match ended 2-1 to the home side. Another disappointing result for the young Saddlers, who are yet to really get going so far this season.